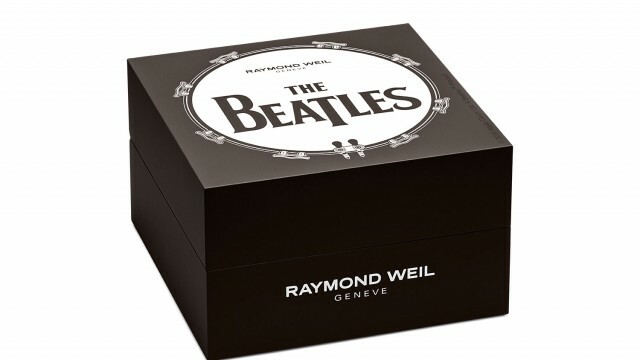 Swiss luxury watchmaker RAYMOND WEIL is thrilled to announce the most exciting partnership ever in the watchmaking industry and to present a unique maestro Beatles Limited Edition timepiece. This new milestone in the music icons series marks the Brand’s 40th anniversary and celebrates the greatest music band of all time. 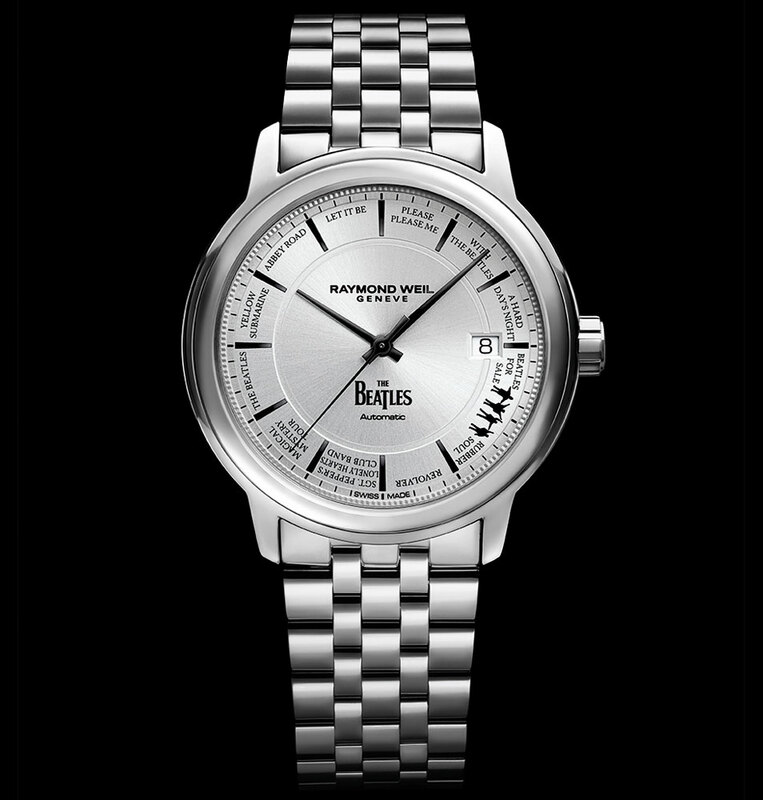 The maestro Beatles Limited Edition features a mechanical selfwinding movement housed in a 39.5mm polished steel case. The 13 Beatles’ album titles are written all around the bespoke dial, with a special “Help” index at 4 o’clock which recalls the cover of the iconic album released in 1965. The silver galvanic dial matches the polished steel bracelet. 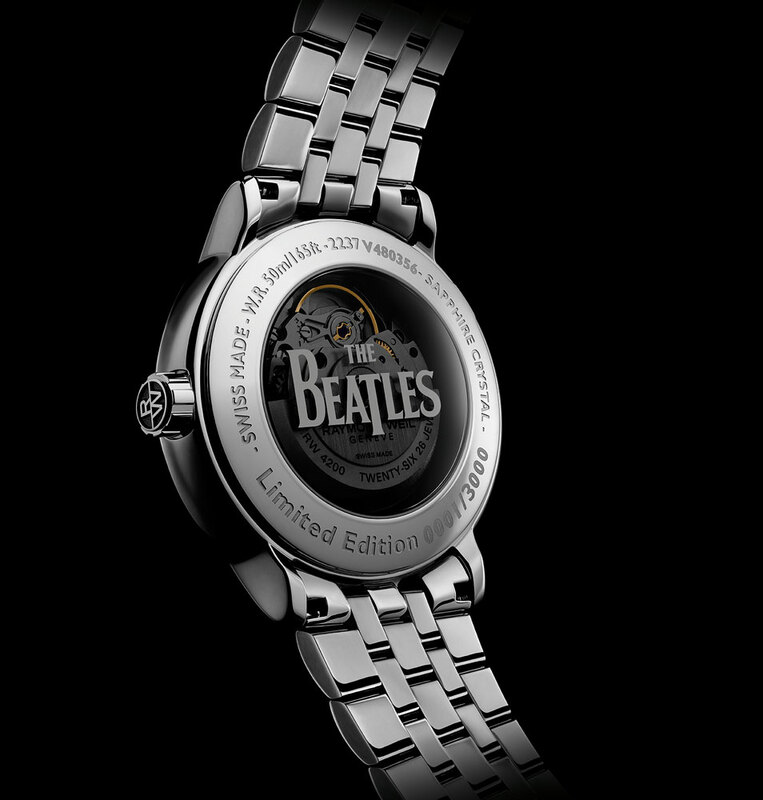 It features the official Beatles logo and a date window at 3 o’clock. 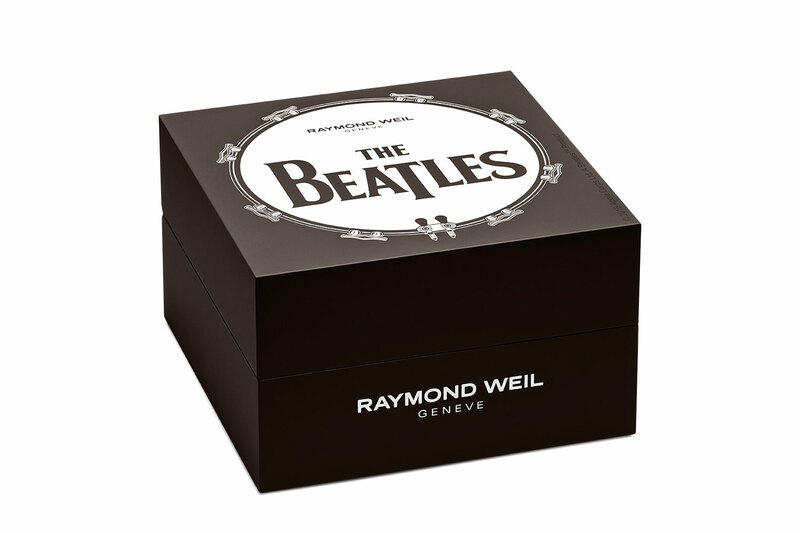 Finally, the case back presents a smoked sapphire crystal that carries the official Beatles logo and the limited edition number engraved. 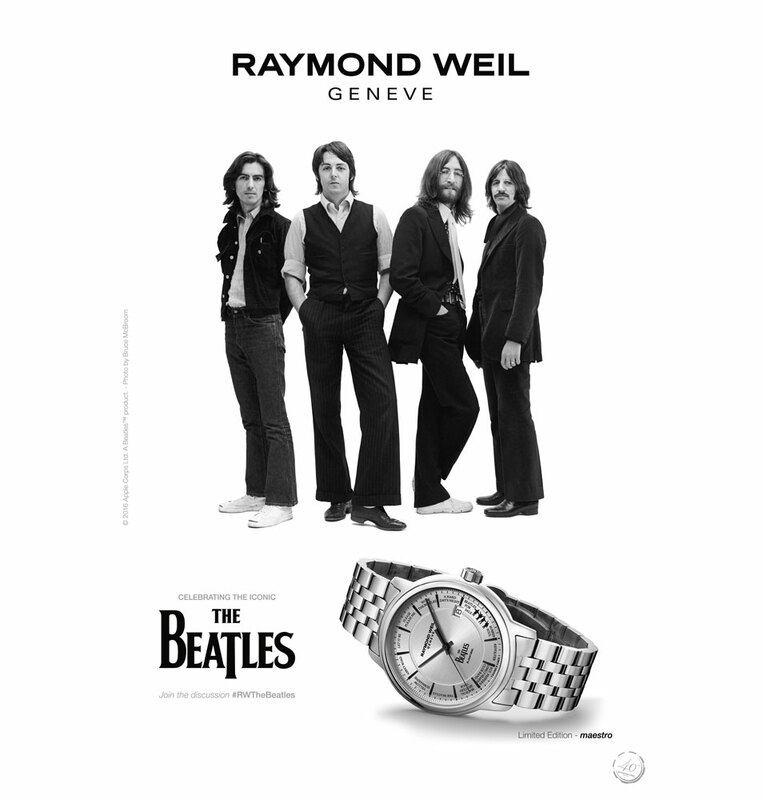 This unique timepiece paying tribute to the legendary Fab Four is limited to 3,000 pieces.